We grow and sell vegetables (paprika, tomatoes, onions, cabbages etc.) for decades. 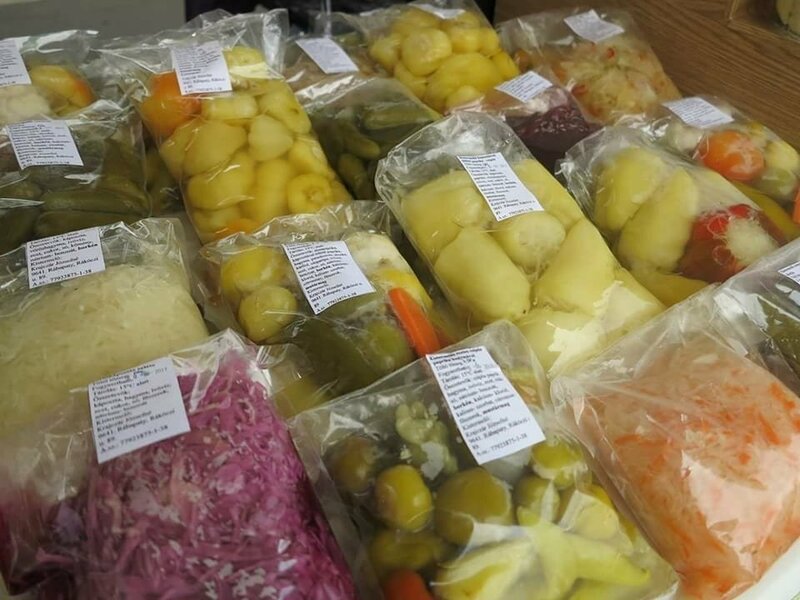 Since 2012 we produce pickled vegetables, at the moment over 20 different types. Traditional recipes are being used for the production and we use our own self-cultivated ingredients. The products are made with sugar only, they do not contain sweetener. Our pickled cabbage is free from preservatives, we preserve it with lactic fermentation. Our Pumpkin Seed Oil is 100% self-cultivated and produced by traditional process.